Stage cities have turned their major landmarks pink at 102 days from the start of the Giro d'Italia. Places all over the course of the Grand Tour got a pink touch to commemorate the day. 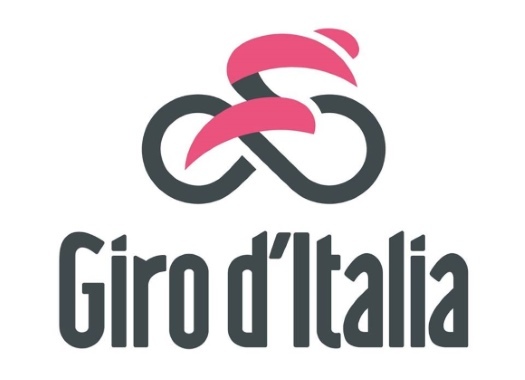 The 102nd edition of the Giro d'Italia will kick off on the 11th of May in the region of Emilia Romagna in Bologna and will finish at the Verona Arena on the second of June. This edition of the Italian grand tour will take place mostly in Italy, with the exception of one stage finish in San Marino. Among the places that have turned pink for the occasion are the Podesta Palace in Bologna, the Montanelli Bassi Foundation in Fucecchio, the Leonard Museum in Vinci, the via Della Diga Mil in Orbetello, the Marconi palace, the Memorial Monument and the Monumental Fountain in Frascati, the Volta Temple in Como and the Verona Arena, among others.